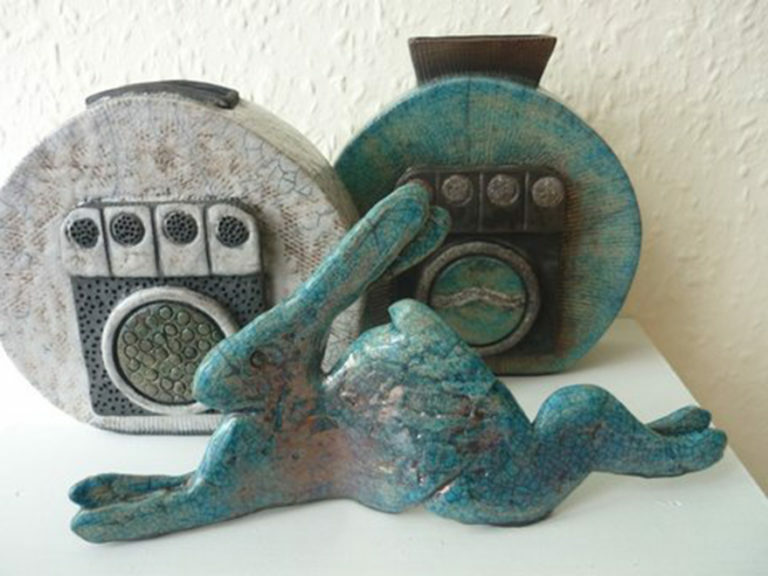 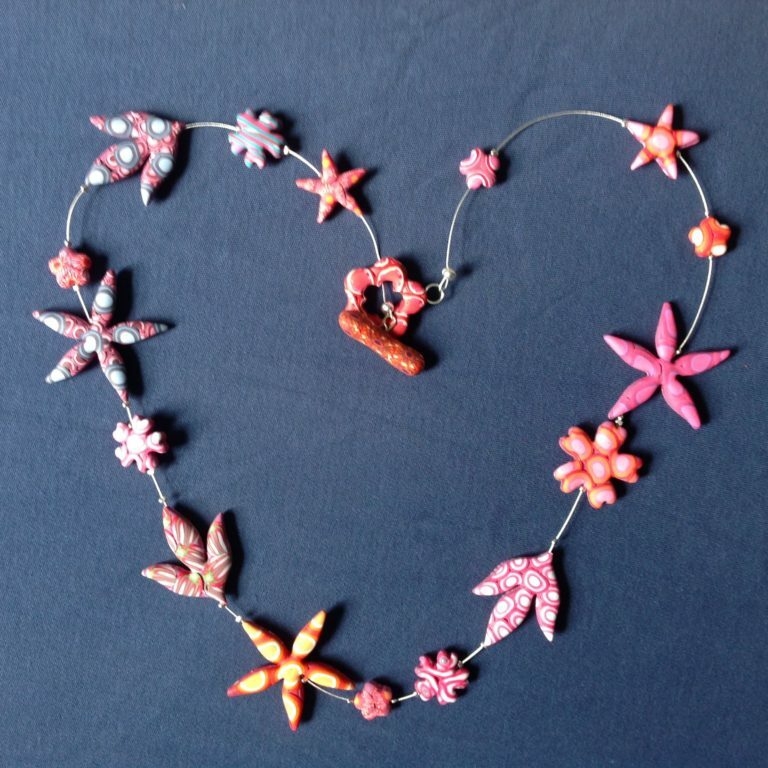 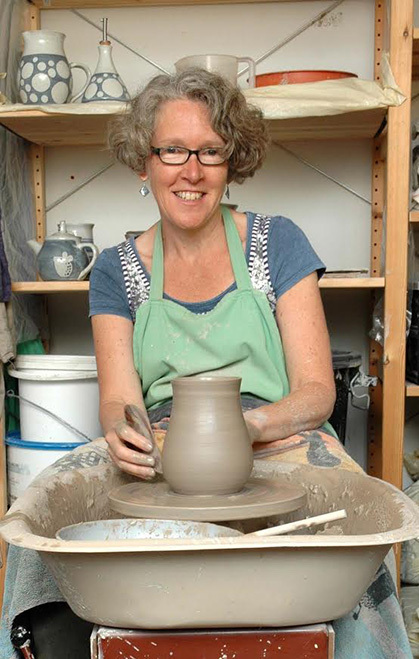 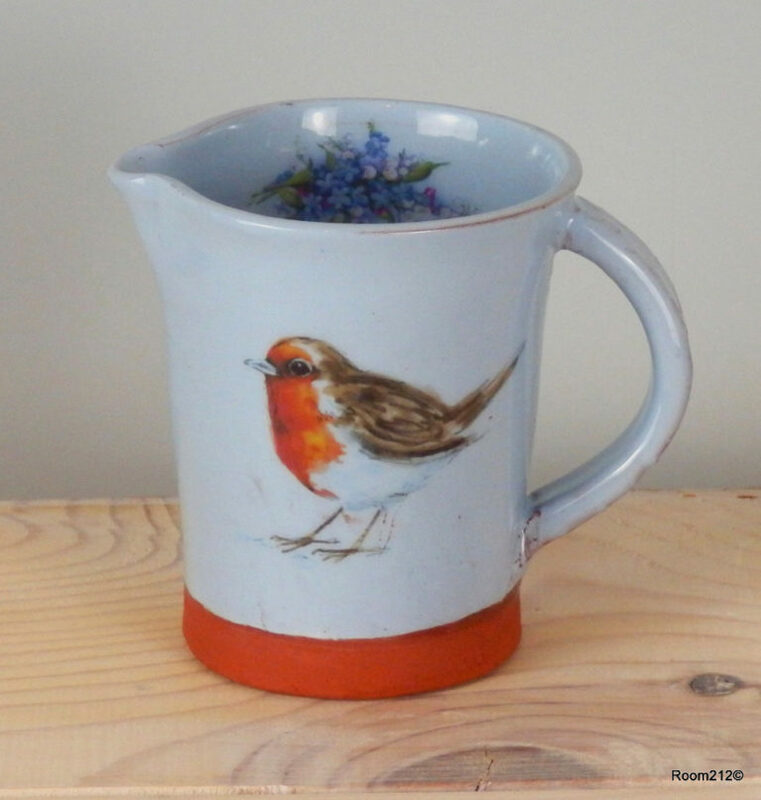 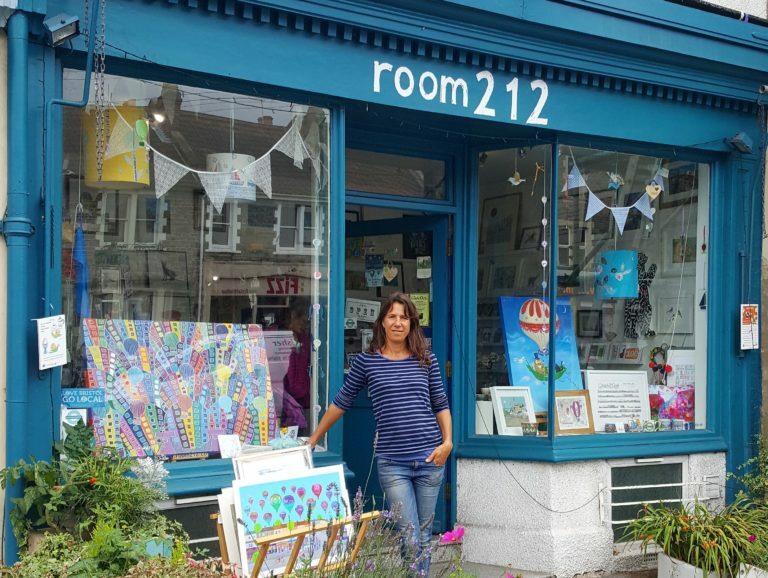 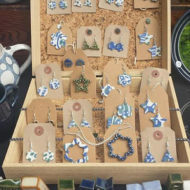 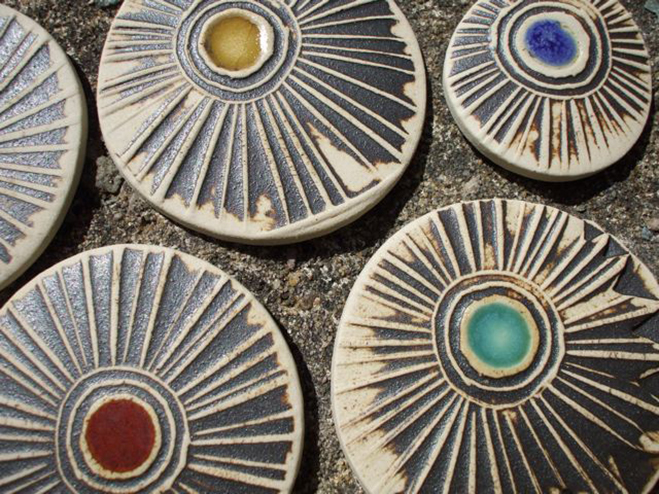 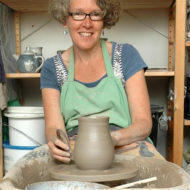 Sarah Jordan is a potter living and working in South Bristol. 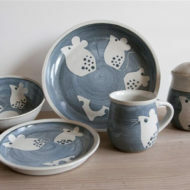 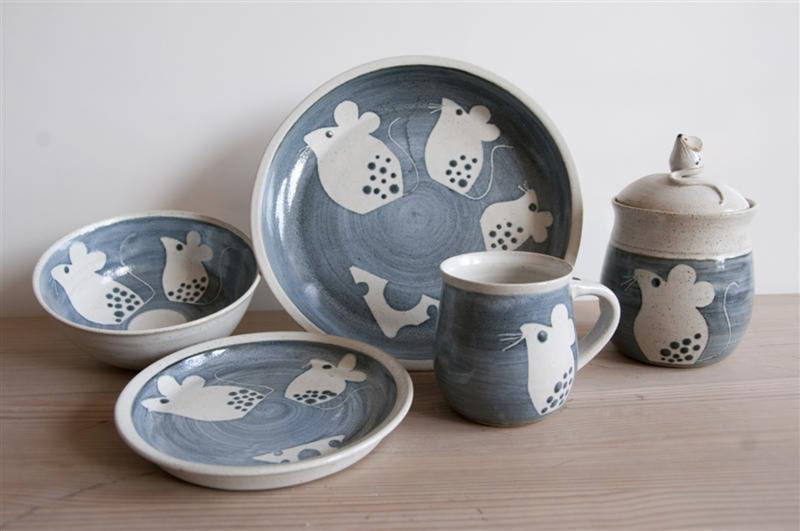 She make mugs, jugs and bowls from stoneware clay with a mousey theme. 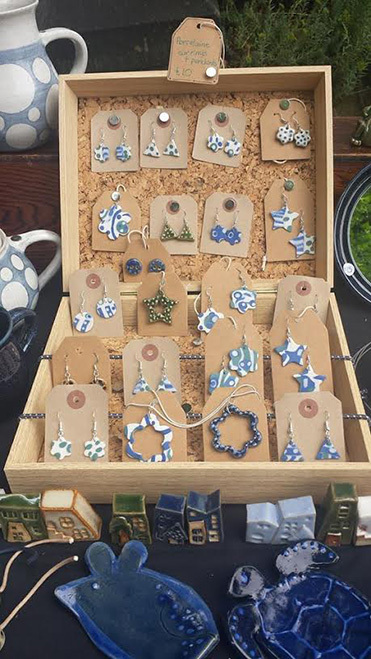 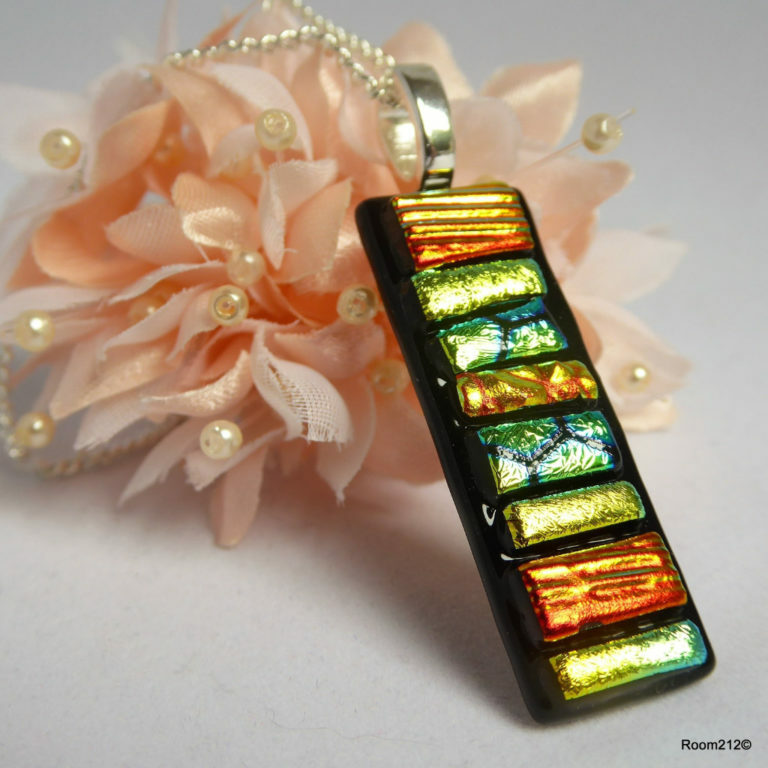 She’s just started a new line in porcelain jewellery.